If you like LinGo Play, you can purchase an Auto-Renewing subscription, which provides 600+ lessons, certificate, tests, lessons, and online games. By agreeing to this offer, you will receive 3-30 free days of use of the LinGo Play application as part of a 1 to 12-month subscription: over 5,000 words and their pronunciations, as well as regular updates of images and other content. If during the test period you do not cancel your subscription to the application, your account will be debited by an amount equal to the price of the selected subscription automatically and without further notice and the subscription will be valid for 1 to 12 months. Please be aware that this subscription is renewed automatically after 1 to 12 months. You can cancel the subscription from within your personal AppStore account.Payment will be charged to iTunes Account at confirmation of purchase. Any unused portion of a free trial period, if offered, will be forfeited when the user purchases a subscription to that publication, where applicable. The best thing with the LinGo language app is that it focuses on a wide range of words and phrases from everyday life. If your goal is to learn Italian quickly and achieve a high level of proficiency, then the LinGo Italian course is the best solution. We will be on hand to help you in starting your Italian language journey. Download the Italian language learning app for iOS (available on iPad and iPhone). 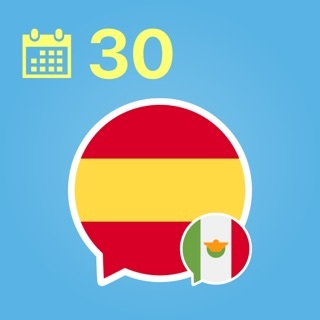 Join the LinGo community and start learning Italian today! Lingo 5.0, what is new? TL;DR - I used it to learn how to read and write the Arabic script and for that alone it deserves 5 stars. 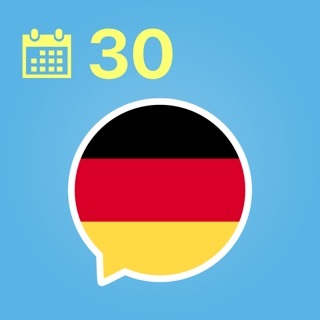 No other language app compares in that area. I used this app while learning Arabic and while it wasn’t the best app for learning the vocab and grammar, it is by FAR the best app for learning the Arabic script and how words are formed and pronounced and how the letters change depending on their location within the words. I absolutely recommend this to anyone who wants to learn a language that uses a different script. I’m also learning Russian though I haven’t tried it on this app yet, but I’m sure it’s just as helpful. You have a good system here but there are wayyy too many vocabulary errors for you to be charging the money I pay. I am using this app to learn/reinforce Greek vocabulary but much of the vocabulary has a horrible (confusing) translation choice and/or they aren’t presented in singular nominative (how they are listed in dictionaries). My question is who inputs the words and how do you aggregate the vocabulary? What I’m gathering is that it is not a Greek speaker and probably more automated. You need to make the vocabulary user-editable. Present the lists as a preset but allow us to fix the mistakes we know are wrong. I look forward to your response and hopefully more accurate vocabulary. Hi, you login in iTunes (your iTunes account) and user in the app have noting common. Just open the app and use it, or if you want to use under you e-mail (create profile), just create new account in the app under your email.